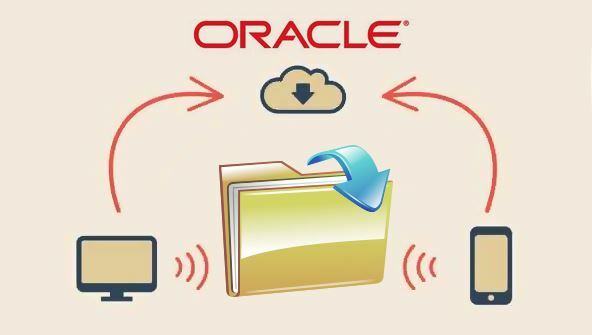 Learn how to use the Oracle database management system to plan, organise, and manage your data. Learn how to use the Oracle database management system to plan, organise, and manage your data. Introduction to Oracle will provide you with a practical hands-on approach to relational databases concepts and Oracle's database management system. This course will introduce you to the Structured Query Language (SQL), Oracle's SQL*Plus, and other valuable tools used to develop, manage, and reference an Oracle database. From the moment that you enrol in Oracle Fundamentals you will become an integral part of our learning community. You will experience the perks of classroom studies such as chatting by the water cooler or sharing your opinion on a specific task, all in your own home.